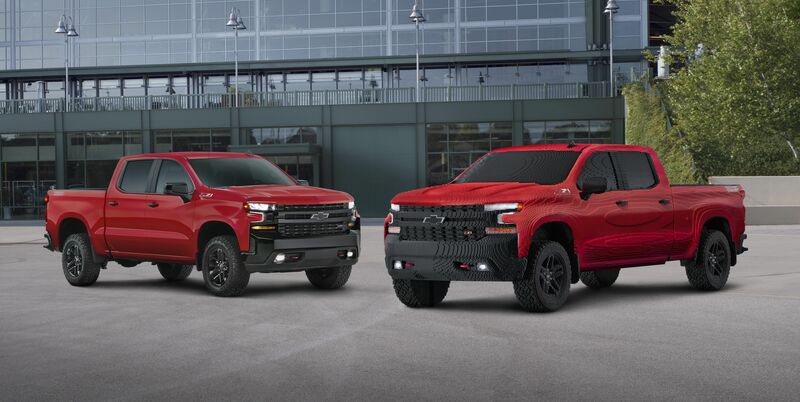 The first full-size LEGO Chevrolet replica is a full-scale version of the 2019 Silverado 1500 LT Trail Boss pickup, with the long bed! After more than 2000 hours of work by 18 LEGO master builders, this LEGO creation weighs in at 3,307 pounds. While lighter than the actual truck, that's pretty close to the weight of a turbo-four Chevy Camaro! Of the 334,544 individual pieces used to make the truck, the most common brick was the red 2x8 piece- which makes sense since the truck is well... red. The first-ever LEGO Silverado also includes working lights and other graphic details, including tow hooks. The truck was created to help promote "The LEGO Movie 2: The Second Part". 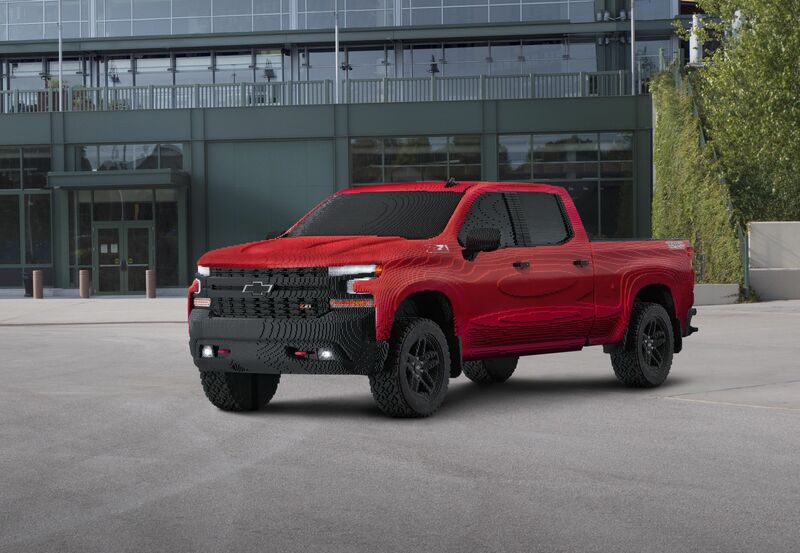 Sandor Piszr, director of Chevrolet Truck marketing said the partnership is a good fit due to "the themes of determination and teamwork in the new movie" which aligns with Chevy's values as a brand. Come see this unique truck in person at the 2019 Twin Cities Auto Show March 9-17!